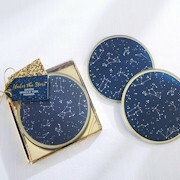 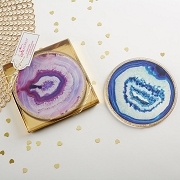 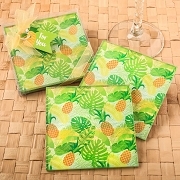 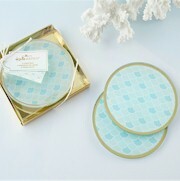 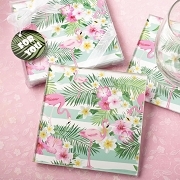 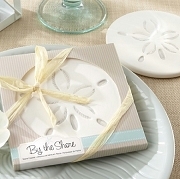 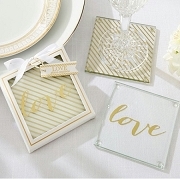 There is nothing quite like giving coasters to your wedding guests as favors. 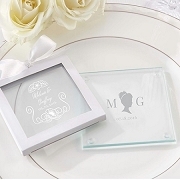 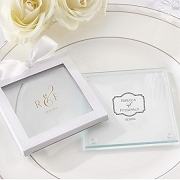 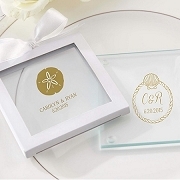 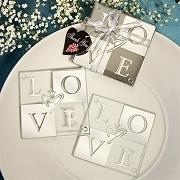 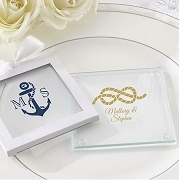 They serve as both a practical item and a reminder of your special day. 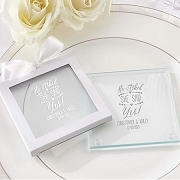 Every time your guests use the coasters from your wedding they will think back on it and remember it, which is a wonderful way to keep the memories alive for a lifetime. 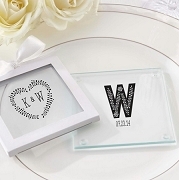 Some of our wedding coasters can easily be personalized to fit the theme of your wedding and include the names of the happy couple and the date the wedding took place. 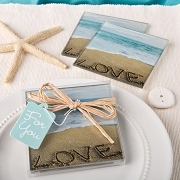 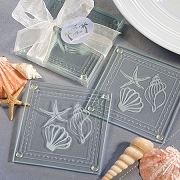 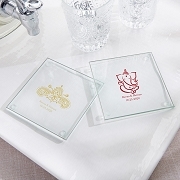 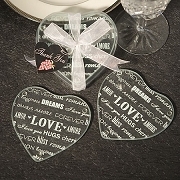 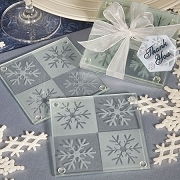 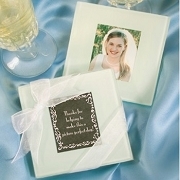 Also check out our Personalize Glass Coasters. 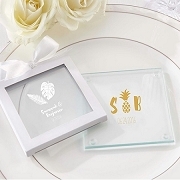 My Custom Wedding Coaster Came Out Amazing!!! 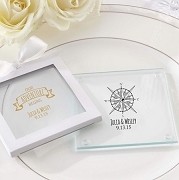 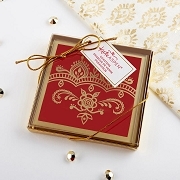 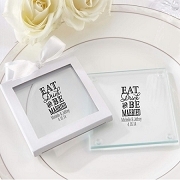 This was the perfect wedding favor and at a great price. 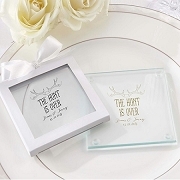 We have very happy and will shop here again.